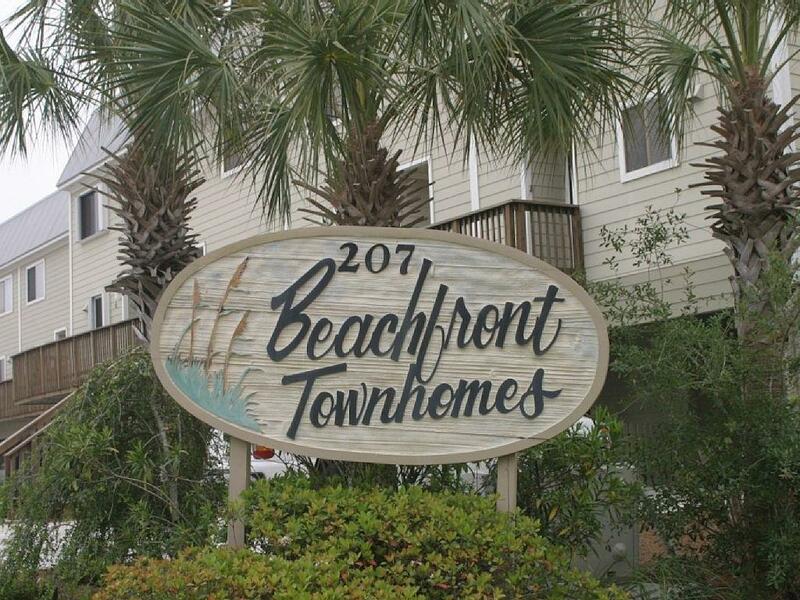 DIRECT BEACH ACCESS!! 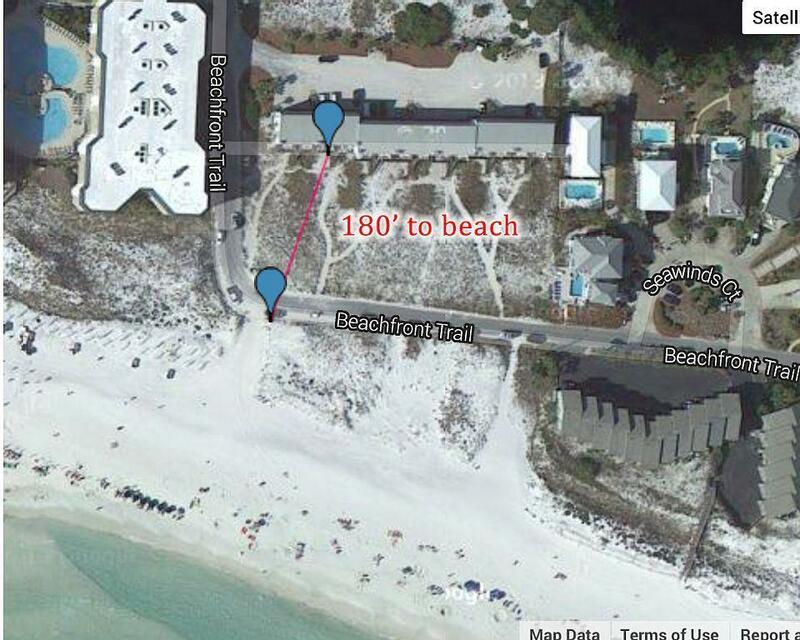 ....180' to beach and only 10 stairs from back deck to the sand. 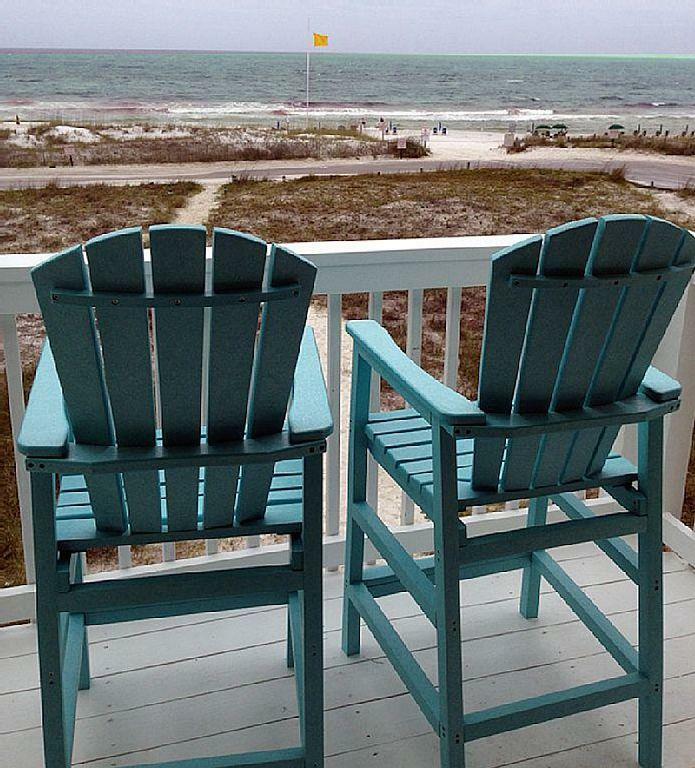 This is it-The Gulf right out your back door...hear it, see it from your deck! Beautiful sunsets!! New appliances, paint and furniture inside and out. Also, new exterior patio doors and HVAC. Open floor plan with tile floors, granite counter tops, cypress paneling in the living room. 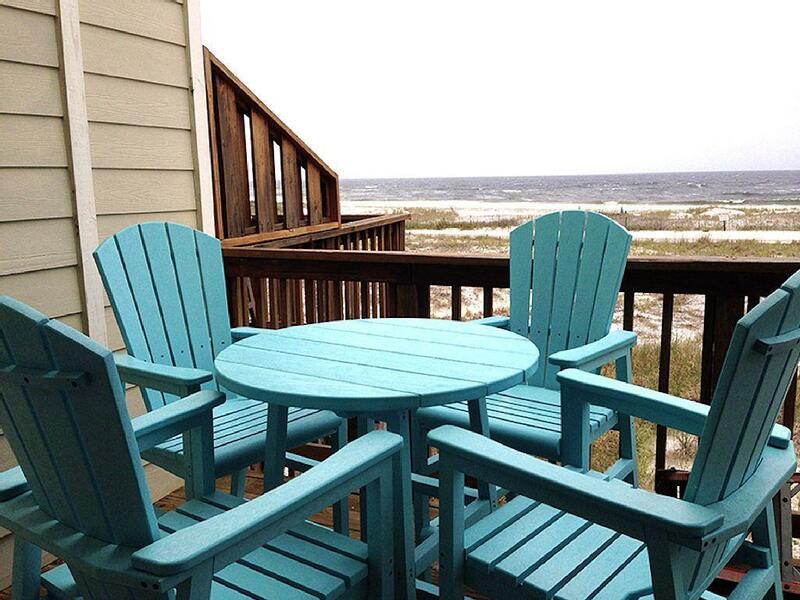 Master Bedroom has a private balcony overlooking the Gulf and a renovated tiled shower. New upper deck, new washer/dryer, new patio doors and new exterior paint. Strong rental history with great reviews. Sleeps up to 8. Come take a look!